your event in local markets throughout the UK and abroad. sectors across the UK and Europe. 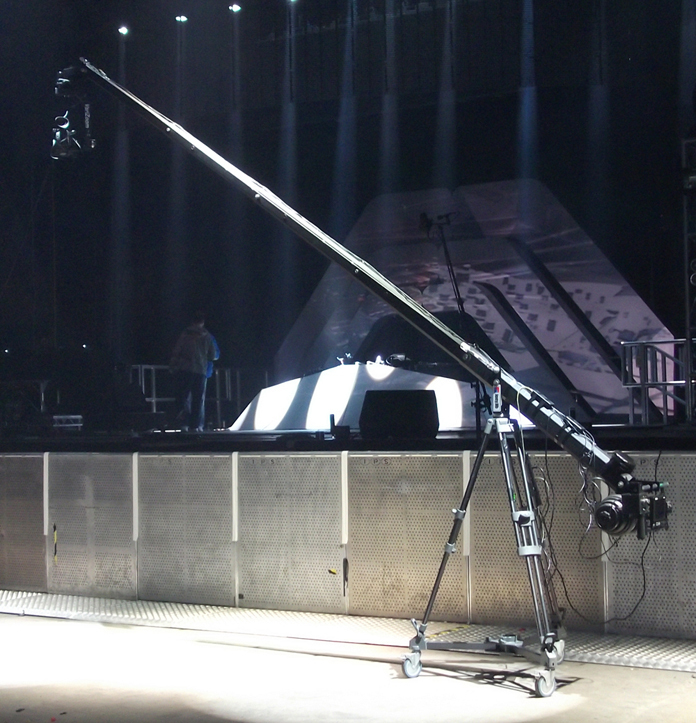 Large or small cameras, camera cranes available. 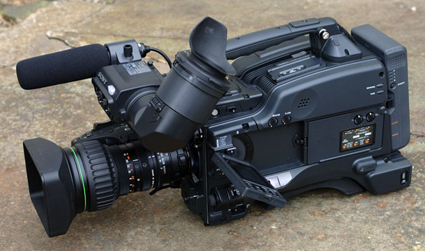 Camera crews for live events with optional camera crane and our E860 remote head cameras are ideal for band coverage, programmed on site to follow programmed patterns and avoiding camera wobble these offer a less costly alternative to camera operators. They are ideal for festivals and concerts. Unfettered access throughout the site. Site access passes to be sent via post well in advance of the event. Safe camera positions to be made available in good time.